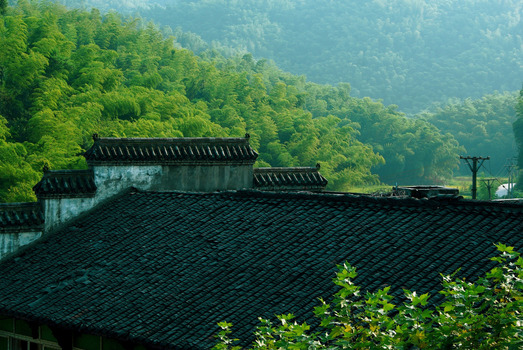 Yunnan is one of the most idyllic provinces of China. It has a varied landscape of tall snowy mountain peaks, picturesque rice terraces, high-altitude lakes, glaciers, hot springs, steep cliffs, tropical rainforests, colorful karst rock formations, and deep gorges. The region has the unique distinction of being the home to 26 (out of 55) ethnicities of China, who coexist in harmony with nature. Due to its abundance of flora and fauna, the Province is well-known around the world for its ecotourism. The cheerful and tourist-friendly people add to the charm of the land. 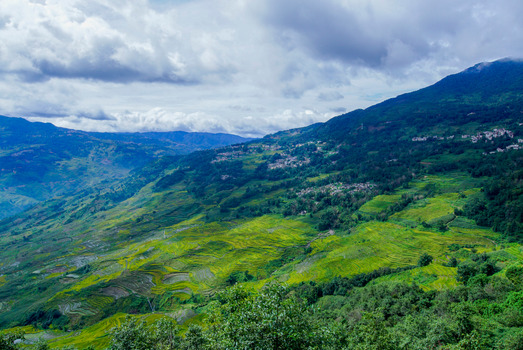 Yunnan Province has a wealth of biodiversity and natural resources. 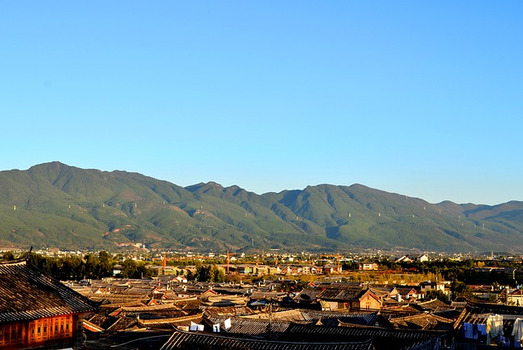 The topography of Yunnan is mostly mountainous in the west and north, with either tall mountain peaks or high-elevation plateaus. The Yunnan–Guizhou Plateau is a bonanza of peaks covered with snow and/or glaciers. Even the valleys and gorges are at a high altitude. The Red River Valley is at a height of 76 meters and the Kawagebo Peak is at an altitude of 7,640 meters above sea level. 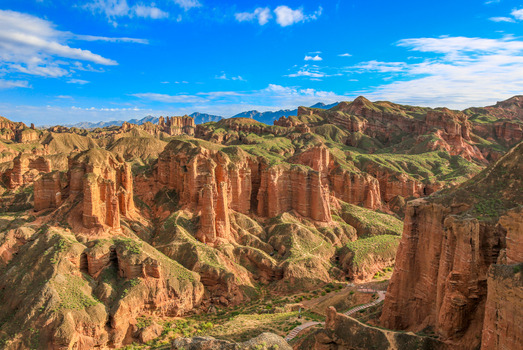 On the eastern side, the Yunnan Province is blessed with a plateau of attractive karst rocks and stone formations. The terrain is very rugged with steep cliffs, deep gorges, forceful rivers, thundering waterfalls, thick forests, flowering plants, etc. making it a suitable habitat for a variety of fauna. 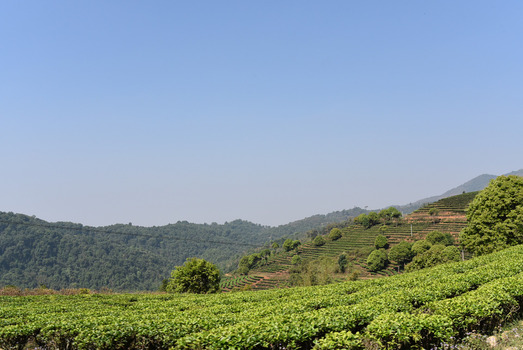 The climate of Yunnan Province varies with the terrain. The eastern region has a moderate climate most the year and rarely experiences extreme conditions. The temperatures range between 2oC to 25oC depending on the season. The high-elevation mountainous region experiences temperatures ranging between 4oC and -10oC, again varying according to the season. There is heavy rainfall in the months from June to August. 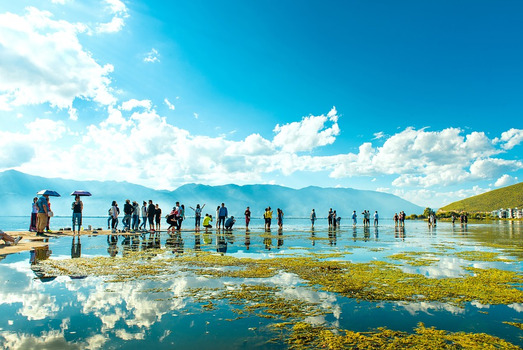 Spring and autumn seasons are the best time to travel in Yunnan, that is March, April, and between September and November. The region is a riot of color in these seasons with flowers blooming all over or the leaves turning from green to a bright orange-red color. 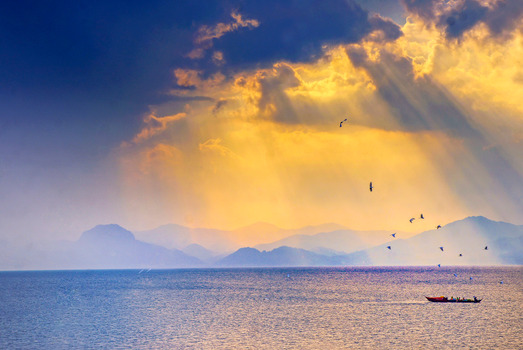 Kunming, the capital of Yunnan Province is referred to as the “Spring City” due to its perennially moderate climate. With a rich history of more than 2,400 years, it has played a significant role in business and trade along the ancient Silk Route. 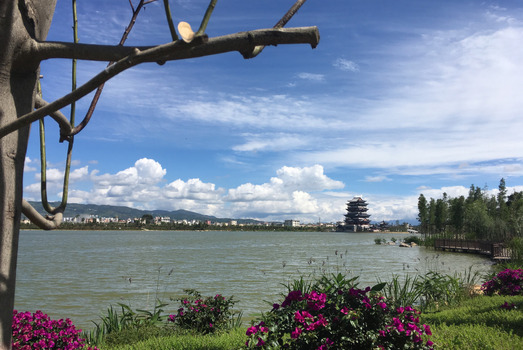 Today, Kunming is a busy urban area with countless industries, well-known educational institutions, old Buddhist temples, ancient well-maintained monuments, lakes, and a great tourist culture. The majority population is young and made up of school and college students. 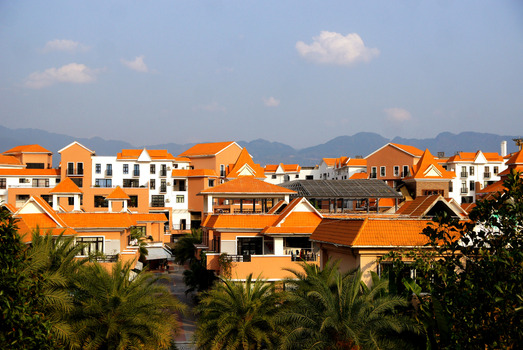 Dali is also a well-developed city in Yunnan. Since ancient times the city has been the main source of marble in China. It was used for building palaces and mansions, statues, pedestals for deities, wells, etc. Even today, the city looks like a paradise with its predominantly marble-based structures. 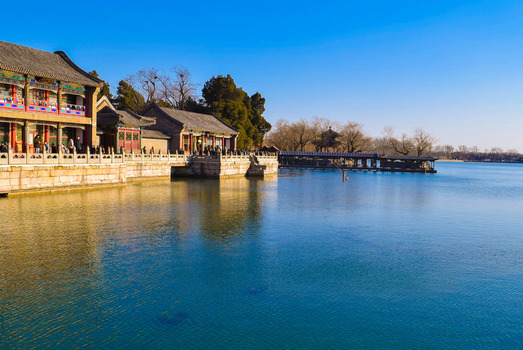 It is also a convenient base for visiting various tourist attractions like Shaxi Ancient Town, Dali Foreigner Street, Yuantong Temple, and others. 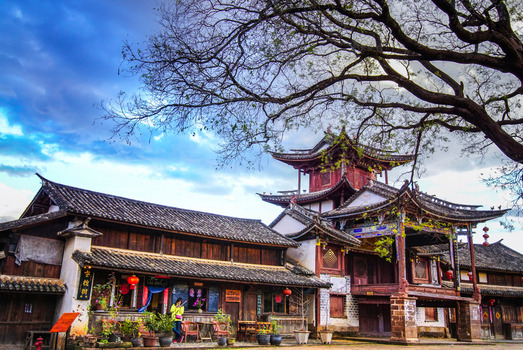 The ancient towns of Lijiang and Shangri-La are UNESCO World Heritage Sites due to their picturesque scenery and well-preserved ancient buildings. 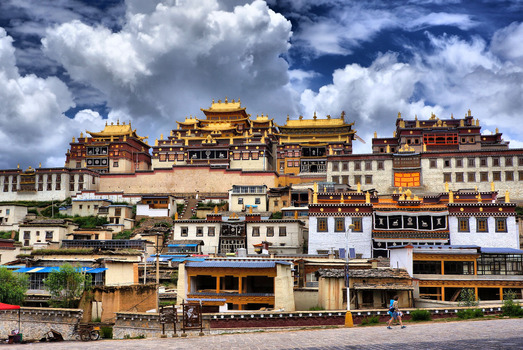 Shangri-La is located at an altitude of 3,200 meters above sea level. Visitors usually stay in the towns at the foothills for a couple of days until they are acclimatized before exploring Shangri-La. Archaeological relics found in the Yunnan Province show that there was human habitation nearly 1.7 million years ago. 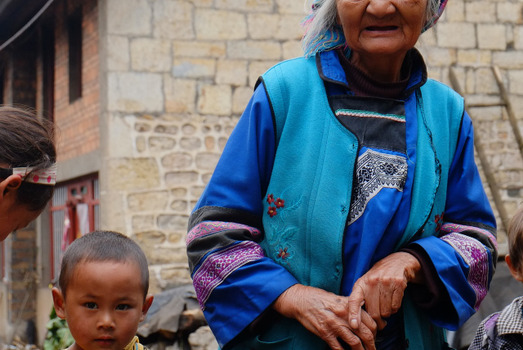 Today, it is home to 26 (out the total 55) ethnic minority communities of China, like the Han, Dai, Bai, Yi, and Hani. Hence, Yunnan has a multi-national culture, a wealth of colorful customs and traditions, and a tourist-friendly environment. There is a rich culture of traditional ethnic arts like silk weaving, organic dyeing, ceramics, pottery, and painting in the region. The people are also extremely fond of singing and dancing which is reflected in their festival celebrations. Their love for nature, trees, flowers, and fruits can be seen in their Horticultural Garden Festival parades, Water-Splashing Festival, Torch Festival, Huashan Festival, and Munao Zongge harvest festival. All the festivals involve a lot of merrymaking, singing, dancing, and village fairs with many shops selling ethnic souvenirs. The mountains are a major source of 15,000 species of herbs that are used in traditional Chinese medicine. Hence, the preparation of Chinese medicines and pharmaceuticals is a significant part of the local ethos. The ethnic minority groups that live here are healthy and happy. They survive on local organic products, whether it is for the purpose of food, clothing, or shelter. Besides the Kunming Changshui International Airport, there are other 11 feeder airports that are connected to major cities and towns within China and overseas. They serve more than 37 International airlines and 15 regional ones. Kunming also has 4 major metro systems that serve the city. But due to the steep mountainous terrain, the railway system has not developed as much in the rest of the Province. On the other hand, the network of expressways, tunnels, bridges, etc. have ensured that 94% of the Province is easily accessible via one mode of transport or another. A visit to Yunnan Province would be incomplete without experiencing the biodiversity in the Pudacuo and Laojunshan National Parks. The UNESCO sites of Lijiang Old Town, Honghe Hani Rice Terraces, Shilin karst rock formations (270 million years old), and Three Parallel Rivers are must-sees too. The architecture of the beautiful Yuantong Temple in Kunming is a superb mix of Yuan, Ming, and Qing Dynasty styles. This Buddhist temple is as much a tourist attraction as it is a place of worship. What sets the temple apart from other ancient attractions is that it has a comfortable restaurant and a souvenir shop selling calligraphy items. Also called Dian cuisine, the food specialties of Yunnan Province are as diverse as the ethnic groups that live here. The ingredients vary according to the location of the place, the terrain, and what is easily available. Over the centuries, the cuisine has evolved into a good mix of vegetarian and non-vegetarian dishes. Each ethnic community has some special dish that will please the palate. Some of their specialties include Erkuai rice cakes, Crossing-the-bridge noodles, Roasted banana flower, Baba bread, Juecai soup, Lufu, Yiliang roast duck, Xuanwei ham, Stuffed bun, Shiping tofu, and others.